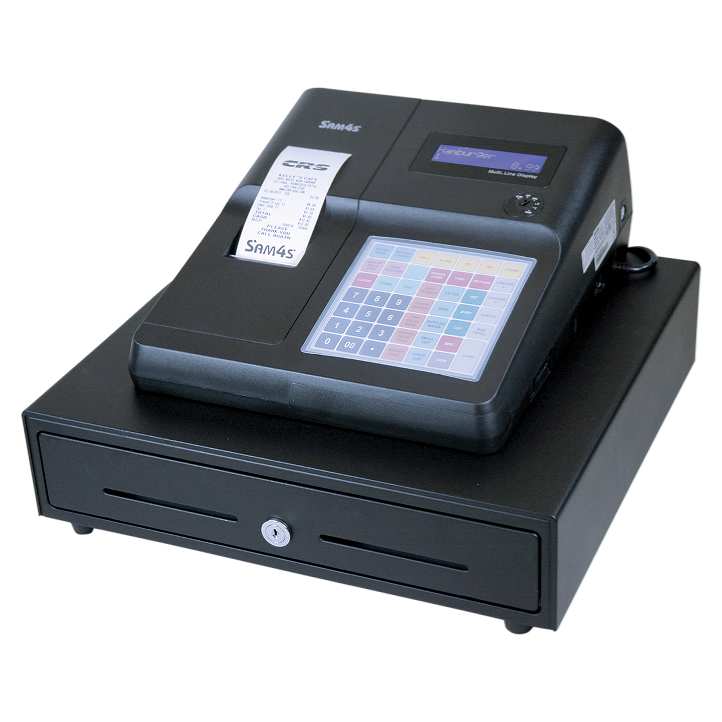 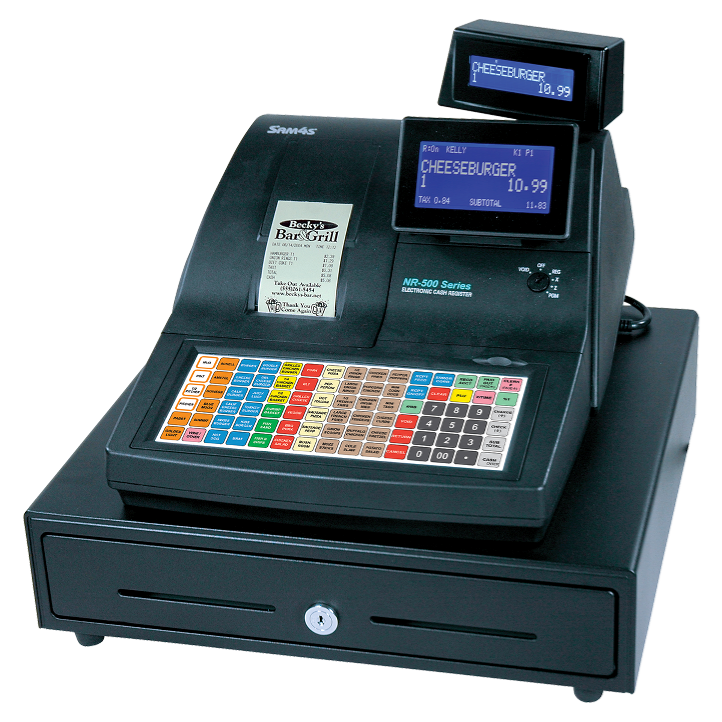 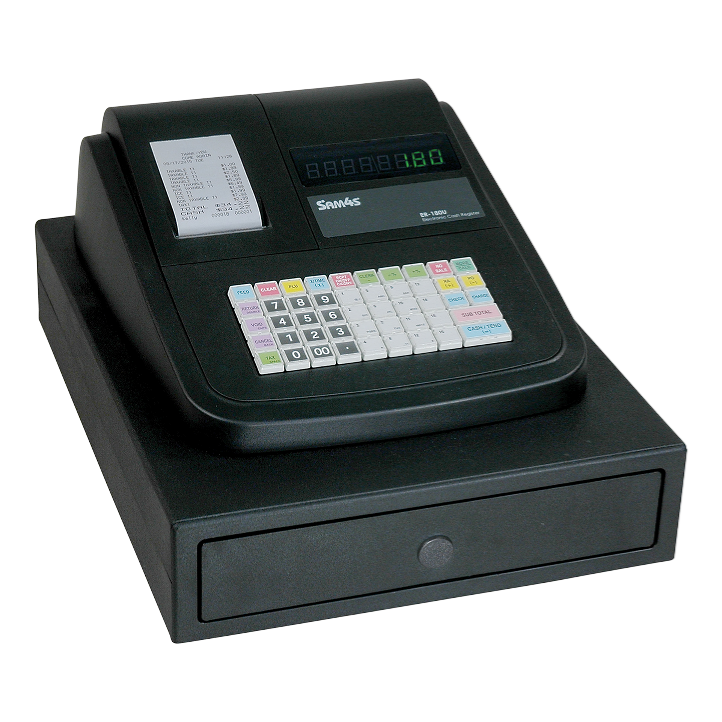 All SAM4s ECRs (Electronic Cash Register) are designed and built to commercial grade standards. 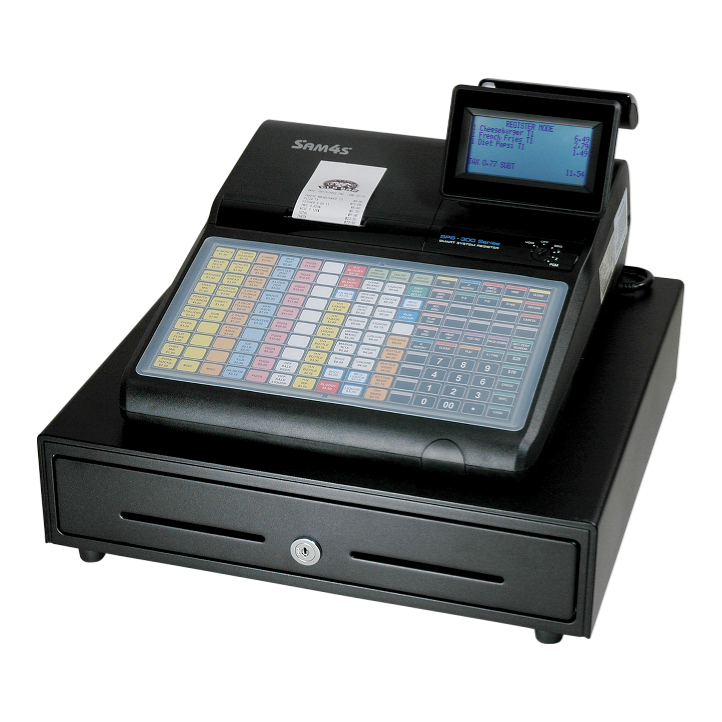 Only the highest grade components are used in our Cash Registers, ensuring reliable performance and long life. 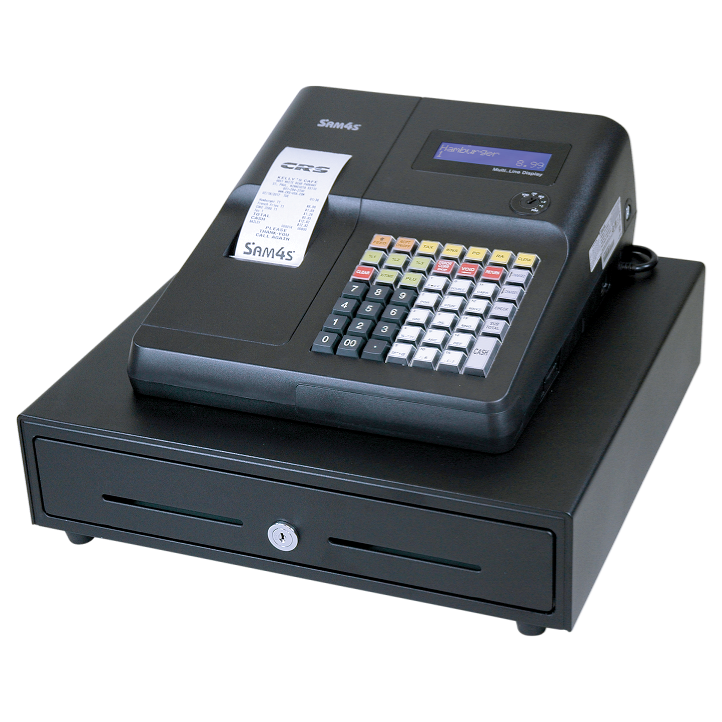 If the need for service arises, SAM4s Cash Registers are designed to be repaired, rather than discarded and replaced. 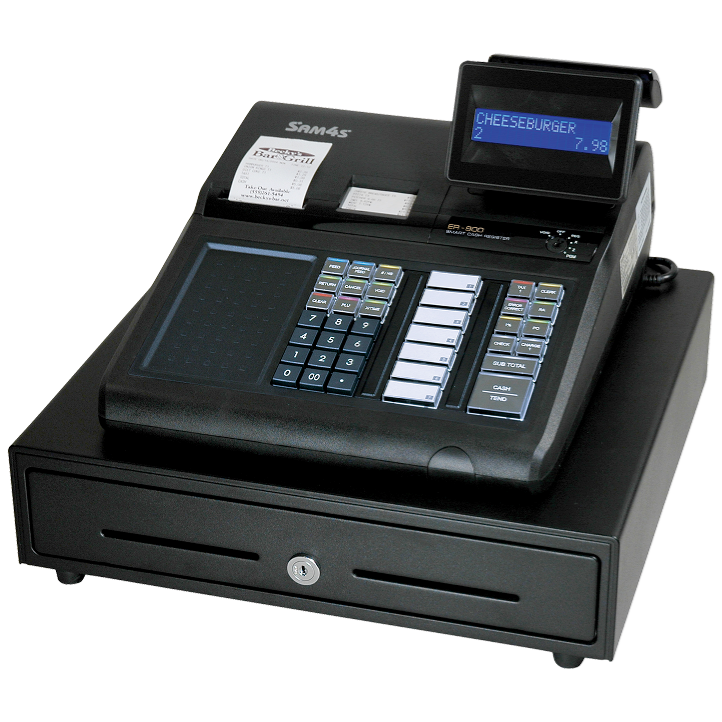 Purpose-built SAM4s Cash Registers provide traditional key security, are not affected by viruses, boot up quickly, and are extremely stable. Many SAM4s Cash Register models provide communication ports and software support for popular POS Peripherals such as remote printers, POS scales, Customer displays, kitchen video systems, video surveillance and many others. 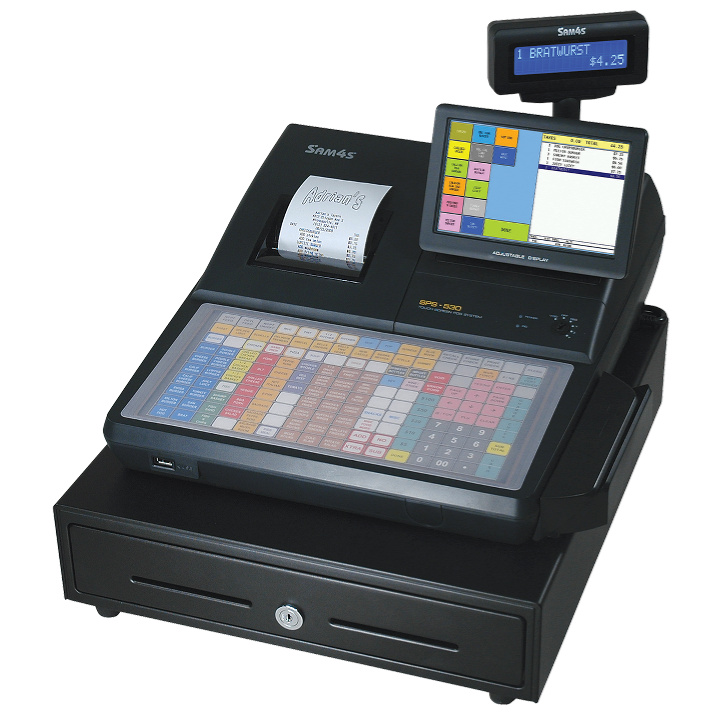 You can always depend on SAM4s for the highest quality and best performance POS Equipment.